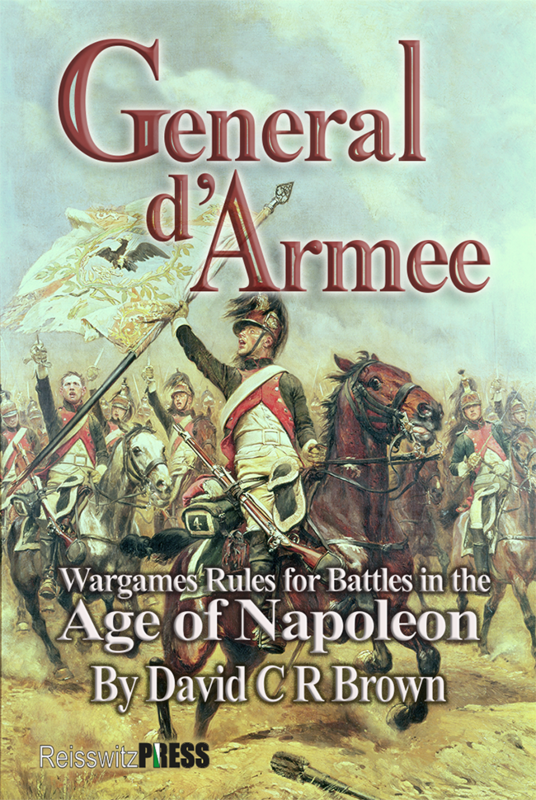 General ‘d’Armee – a new set of rules for gaming in the age of Napoleon, written by Dave Brown – have been released by Reisswitz Press. The rules are available to purchase from Too Fat Lardies, and come in both softback and PDF editions. Over the last couple of weeks, Dave Brown and Rich Clarke have presented a number of videos on how to play the game – these are a great watch, and take the viewer through all aspects of the rules, culminating in an example battle. Good rule set. Picked it up at Partizan today. Also played it there. Quick to learn and I like the challenge of “how many ADC’s will I get!”.